Some of you have already seen these, so I apologize for the duplication. 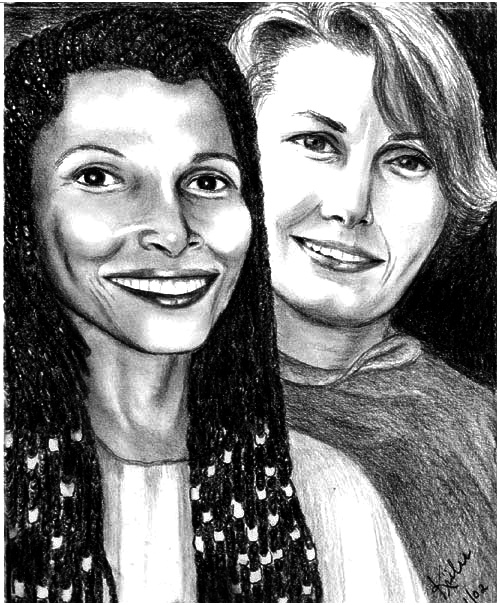 The portrait of Marilyn Buck alone was done in her memory and honor recently by yours truly; the other of Assata Shakur and Marilyn was drawn in 2002 and sent to Marilyn when she was in Dublin CF. Our beautiful sister will be sorely missed. I hope her revolutionary life and legacy will inspire greater cross-cultural unity and international solidarity. 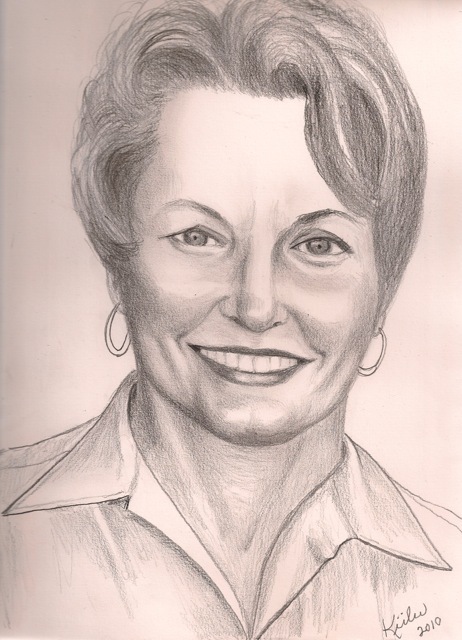 For more info on Marilyn, go to www.marilynbuck.com.